Have a wonderful Christmas and happy holidays, everybody! 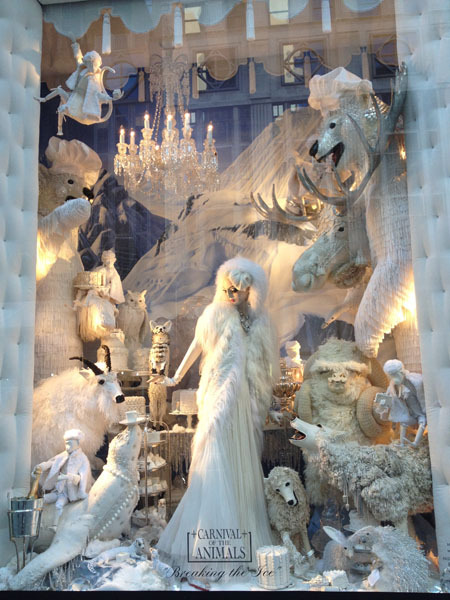 What a beautiful, fantastical display! Happy Holidays to you too! Nice display. Really fits the mood of the holiday :) Merry Christmas to you! Happy holidays to you and your family, too. May 2012 be an amazing year for you. Wow. The displays are so beautiful. 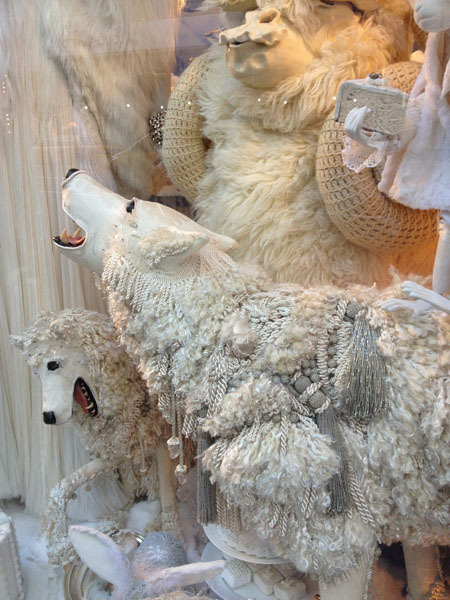 I LOVE amazing window displays! Happy holidays hun! Wow those are amazing! Superb. 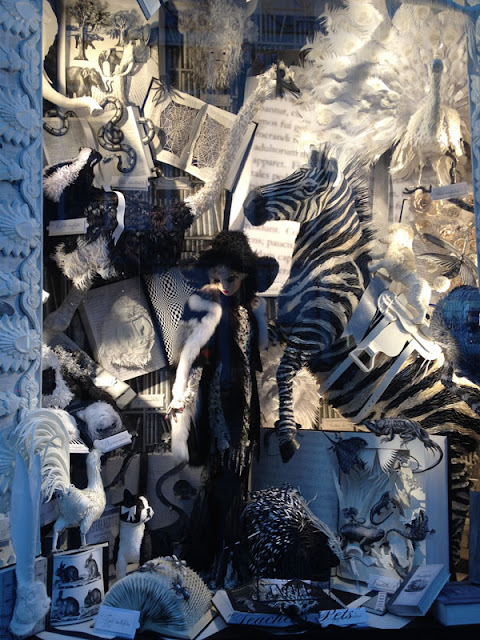 What beautiful window displays! :) Happy holidays! Those are gorgeous! Merry Christmas to you!